Home lifestyle Trending AAA poll shows that Americans are not yet ready to embrace fully autonomous cars. 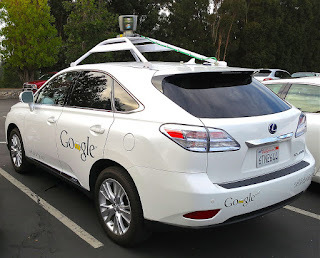 AAA poll shows that Americans are not yet ready to embrace fully autonomous cars. More than three out of four Americans are afraid of the prospect of riding in a self-driving vehicle, a new survey by AAA finds.